The Park District offers a variety of athletic programs for youth, 6-15 years. 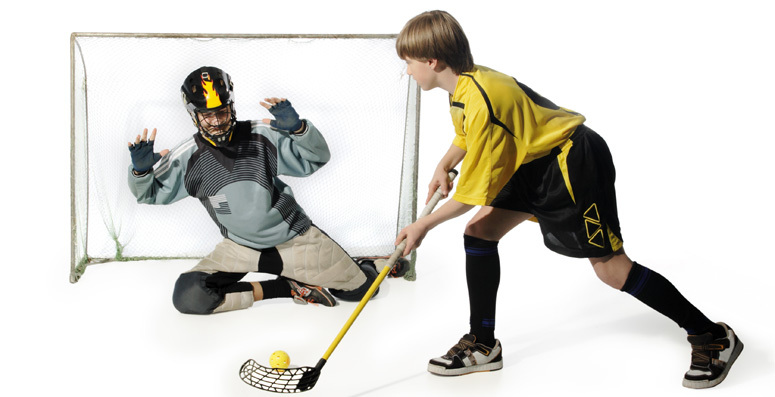 Programs include fencing, track & field, dodge ball, volleyball, lacrosse and table tennis. Programs differ seasonally. Please refer to the current seasonal brochure for youth athletic programs.